1. Brand new,Yellow color. 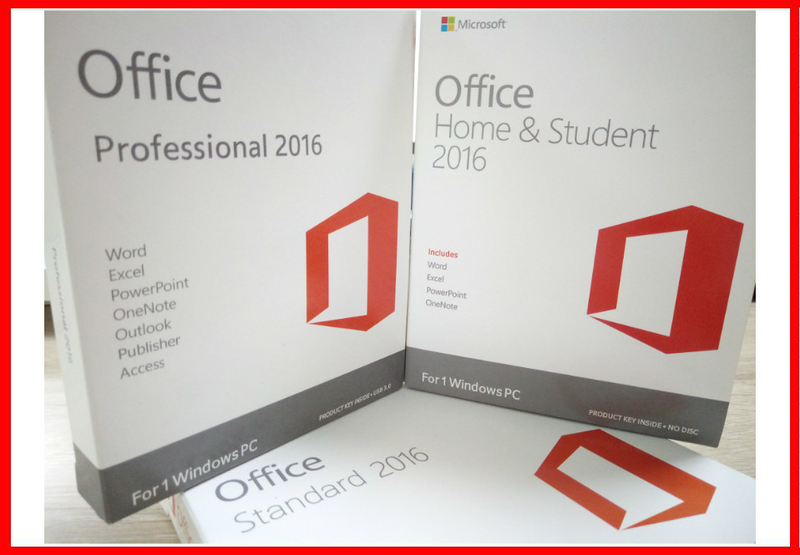 hot selling. 3. Deliver from stock, and Free Shipping. 4. 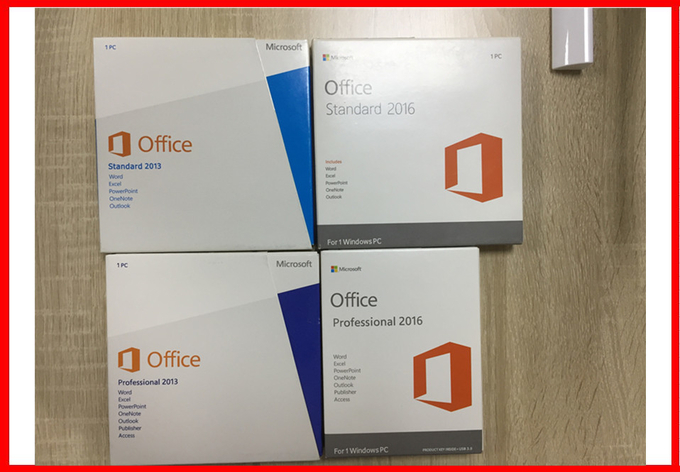 Supprt Office 2010/2013 pro product key sticker ,Office 2016 pro plus COA sticker and Office 2016H&B key sticker.